Netflix is the most popular film and TV show streaming service with 83 million members in 190+ countries worldwide. However, it lacked an offline, or download-to-watch-later, facility to rival the likes of Amazon Instant Video, and package offerings from the likes of Sky and Virgin Media (in the UK). 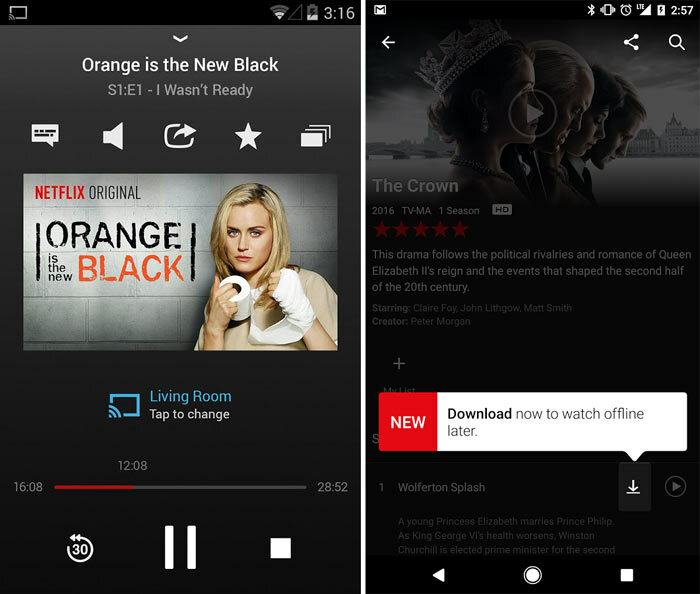 Now Netflix has implemented a download button in its mobile apps, and it has made this change worldwide. There is no extra cost involved with the introduction of the download facility. 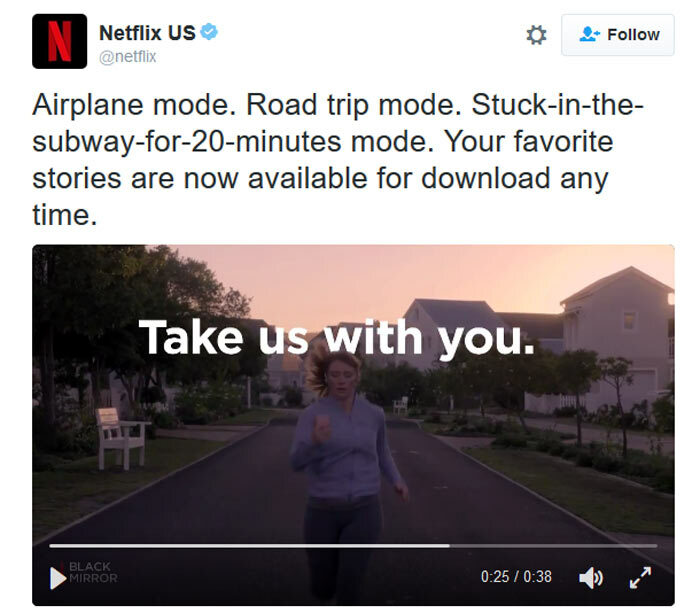 Writing about the news on the Netflix blog, Director of Product Innovation, Eddy Wu, said that "While many members enjoy watching Netflix at home, we've often heard they also want to continue their Stranger Things binge while on airplanes and other places where Internet is expensive or limited. Just click the download button on the details page for a film or TV series and you can watch it later without an internet connection." The latest version of the Netflix iOS or Netflix Android app. Please note that even if you have a Netflix subscription and the new app on your device not all films and shows are available for download. Netflix says that popular series such as Orange is The New Black, Narcos and The Crown are all available for download today, "with more on the way," which is annoyingly woolly to a potential subscriber. Netflix for one screen costs £5.99 per month in the UK with a free month trial available. Nvidia is working on a new Shield Controller and Remote Star Wars Jedi: Fallen Order game will be revealed in April Apple's video streaming subscription service due in April EU content quotas for Netflix and Amazon to become law Have we reached peak Netflix? Someone should go and unlock all those threads now and spread the good news.